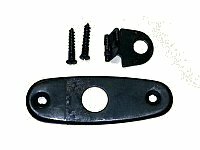 Replace that lost of damaged top cover receiver pin on your SKS with this David's Collectible replacement part. Simply slide the unit into your SKS's reciever, install the screw and you are done. Easily slip on your Receiver cover, slide the pin through the keyed slot, twist until it locks and you and done. Spring goes in SKS stock and locks in the SKS trigger group. These are used surplus, may have grease on them from long term storage. 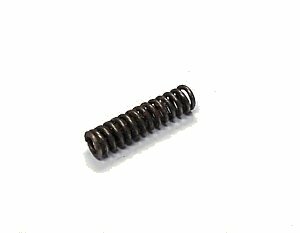 Another tickbitesupply.com hard to find item. 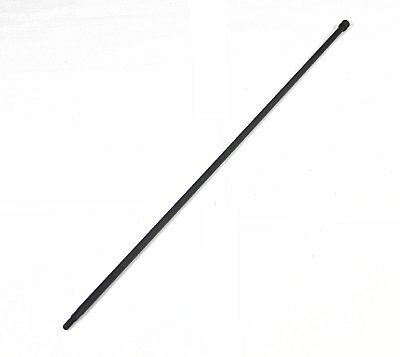 SKS cleaning rod for most models of the SKS rifle. Replace that missing or damaged rod to make your SKS rifle complete. Fits standard Russian, Romanian, M59 Yugo and Chinese rifles. 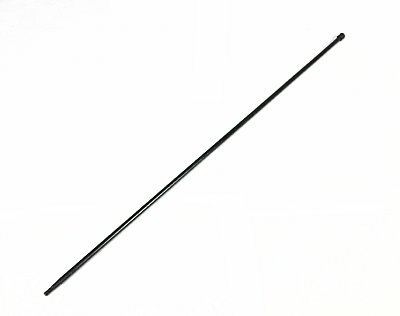 Cleaning rod fits all standard SKS models except the Yugo M59/66 (We also offer M59/66 rods) and some of the Chinese paratrooper models with the short barrel. rod is 17 1/4" long. 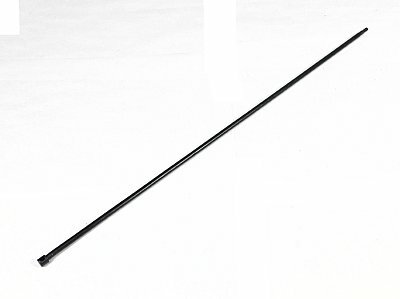 AK cleaning rod for the Yugoslavian Model M59/66 rifle. Replace that missing or damaged rod to make your SKS rifle complete. Fits only Yugo M59/66 SKS rifles. Cleaning rod fits the Yugo model M59/66 SKS rifle. This rifle has the grenade launcher, ladder front sights and gas cut off system. Rod is 15 1/2" long. Complete rear buttstock for the wooden stock SKS rifle. Includes the rear metal buttplate, the trap door for the cleaning kit, and 2 screws. Military surplus very good condition. 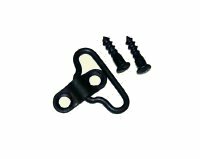 Sling swivel and 2 screws for the SKS rifle wooden stock. These are for bottom swivel wood stocks. Unissued surplus, hurry these are in very limited numbers. Rear sight Spring for the SKS rifle. Unissued surplus, hurry these are in very limited numbers, replace that lost or damaged unit. Note:See our new sight assembly above! SKS front sight post. Screws into your SKS front sight assembley. Replace that broken or missing sight post while we have these available. SKS gas tube with handguard ready to install. Improved design features thicker metal to maintain gas seal under high heat, heavy use situations. Gas tube has handguard with picatinny rail for accessory mounting. Another tickbitesupply.com best seller for many years. Item is made in the USA. Due to the varying sizes of factory SKS pistons, your factory piston may or may not have a proper fit with this gas tube. 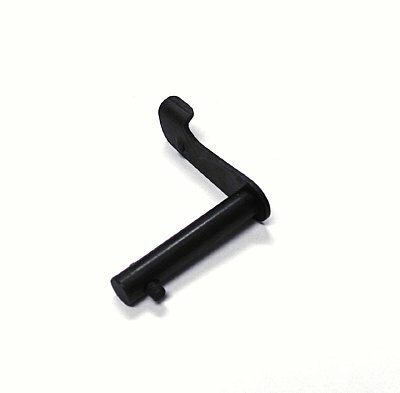 In some cases, a TAPCOÂ® replacement gas piston must be purchased as well. 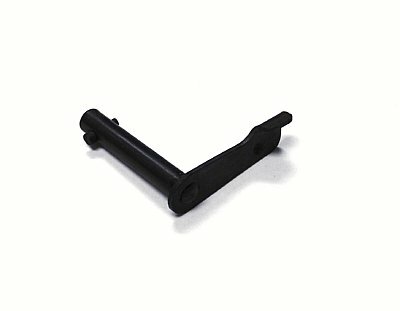 Visit our web site for SKS gas piston. Does not fit the Yugo SKS model 59/66 with the grenade launcher and gas cut off valve at gas port. 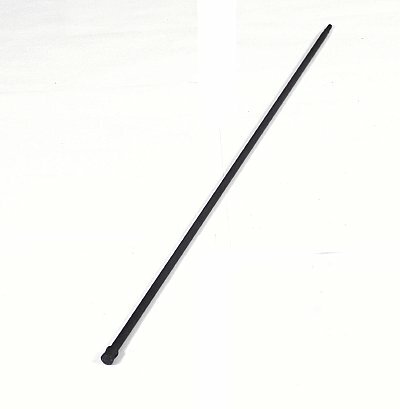 See our web site for this model's gas tube. SKS new gas tube with black synthetic handguard. Just the ticket for that SKS rifle, eliminates the need to change over your wood handguard and you also get a new heavier guage gas tube as well! Fits the Yugoslavian SKS rifle model M59/66. JUST IN! Clip on shell deflector. Works great! Simply clip it on the rear sight, pull the sight adjuster up against the deflector, flip down the sight and you are in business. Use that long scope without the hassle of tedious shell deflectors.